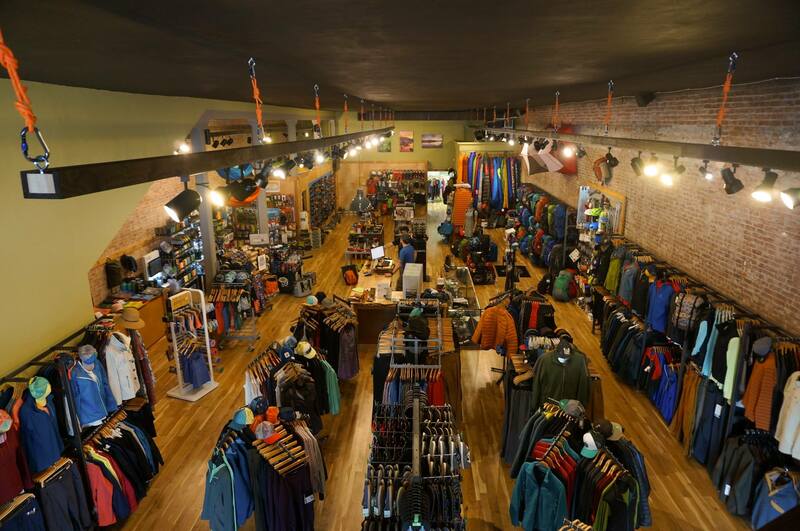 Welcome to Salem Summit Co, Salem's locally owned gear and apparel outfitter! At Salem Summit, we have a passion for playing outdoors and enjoying all nature has to offer. When you come see us, we hope to share that passion with you and help prepare for your upcoming adventure! 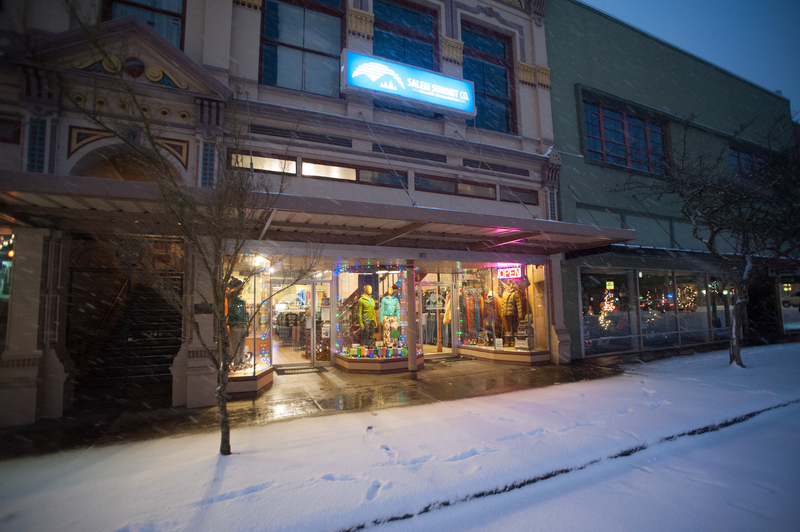 It makes no difference whether you need a jacket that keeps you dry when walking the dog or a down parka to keep you warm on Mount Hood, our goal is to provide you with what you need for all life’s adventures. Want to know our story? We're an open book! Our rental fleet offers what you need for your weekend escape!